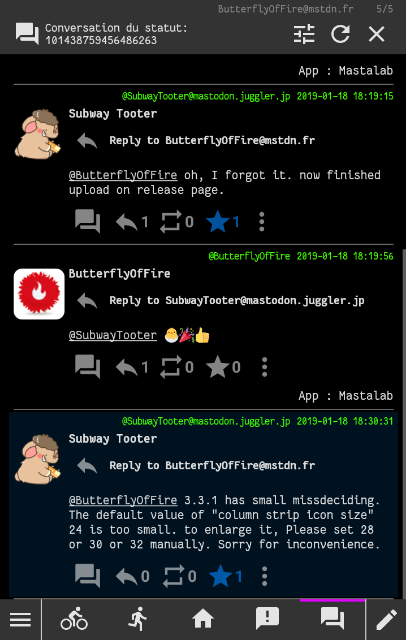 @SubwayTooter 3.3.1 no APK ? @ButterflyOfFire oh, I forgot it. now finished upload on release page.